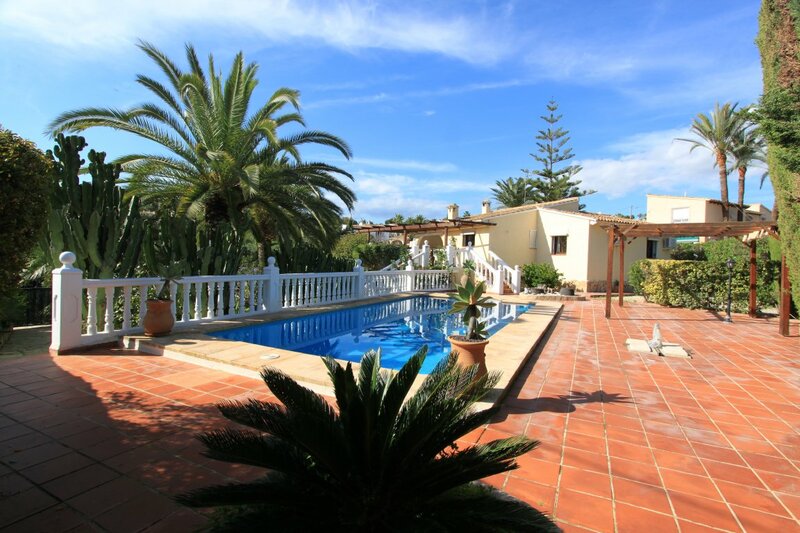 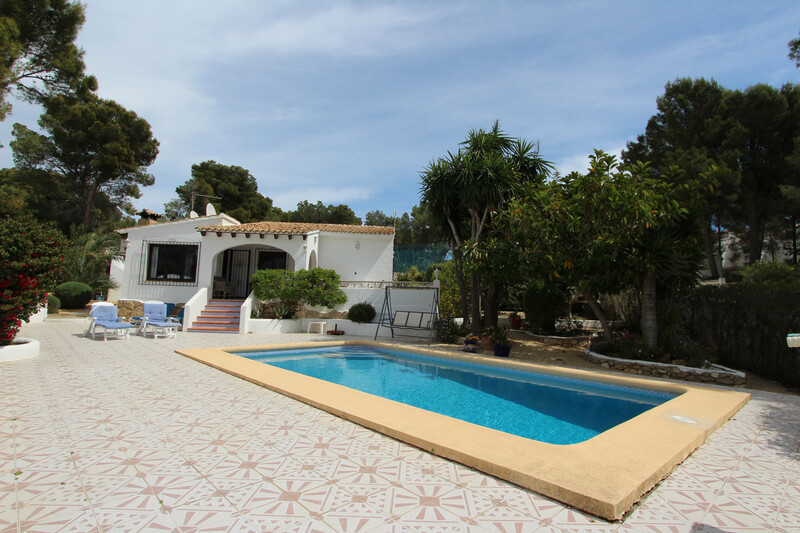 This lovely traditional style detached 2 bedroom villa is located within the area of Sabatera, walking distance to amenities and a short drive into Moraira town centre. 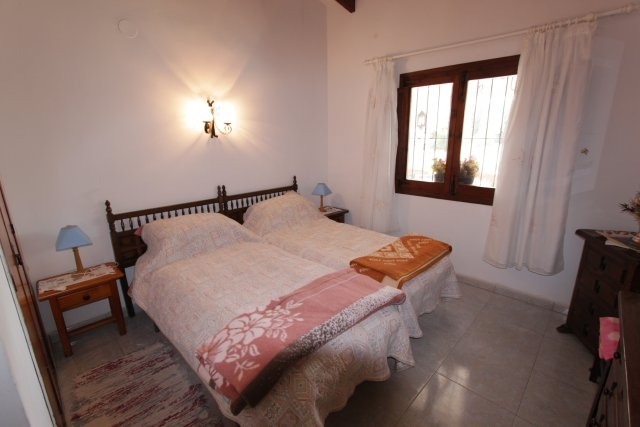 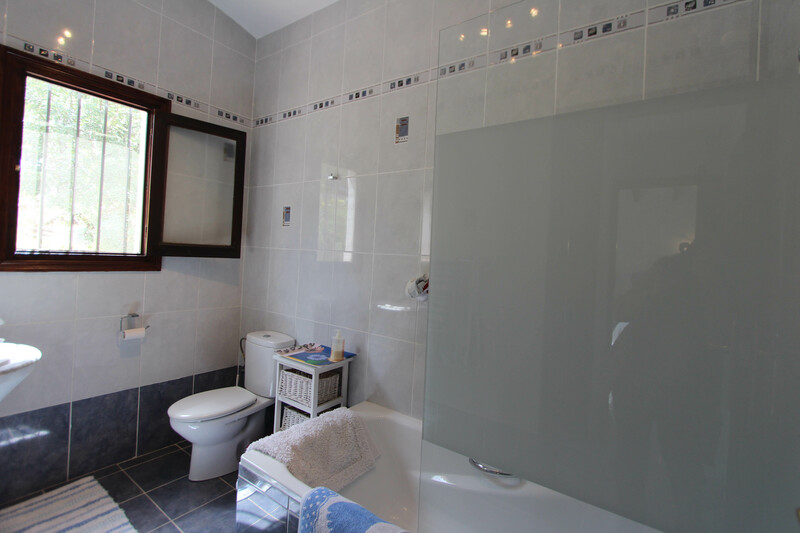 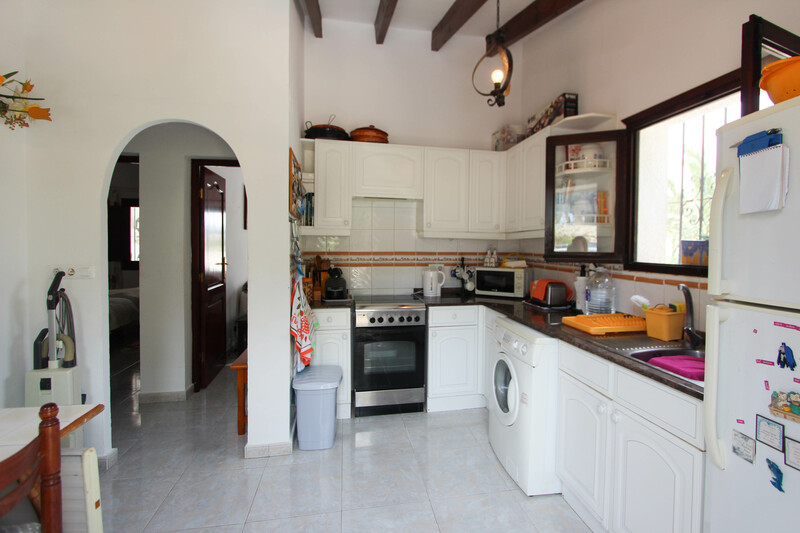 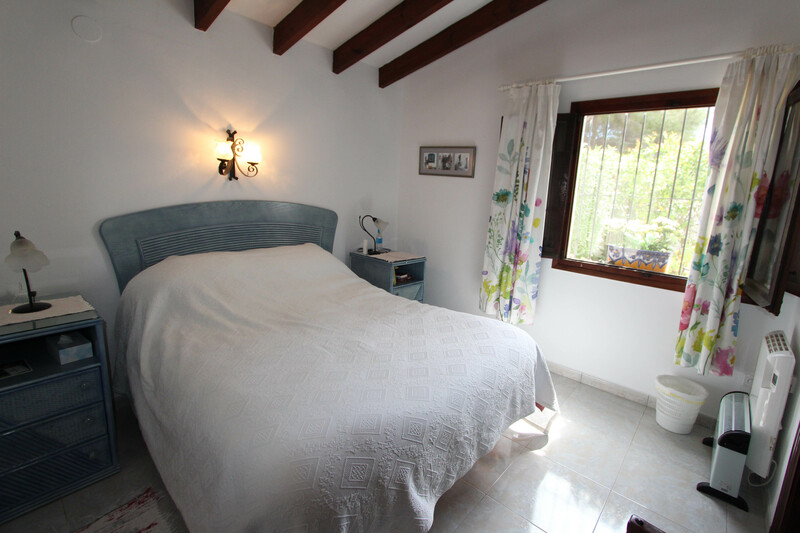 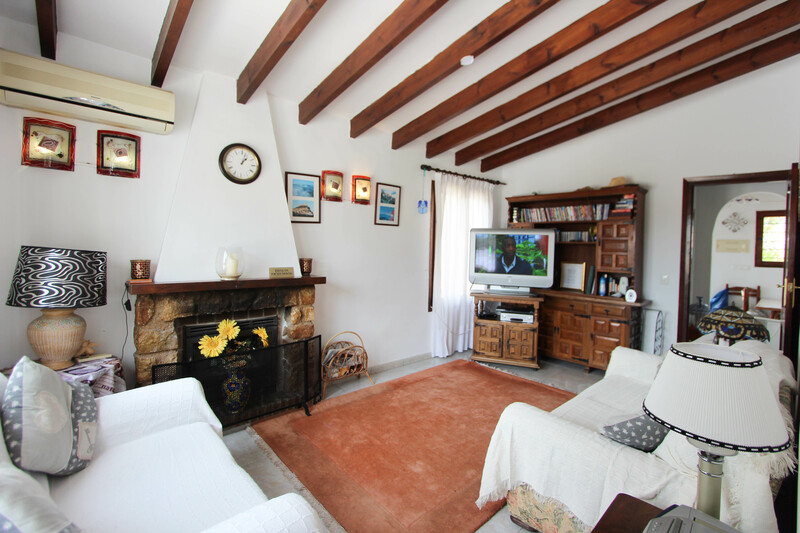 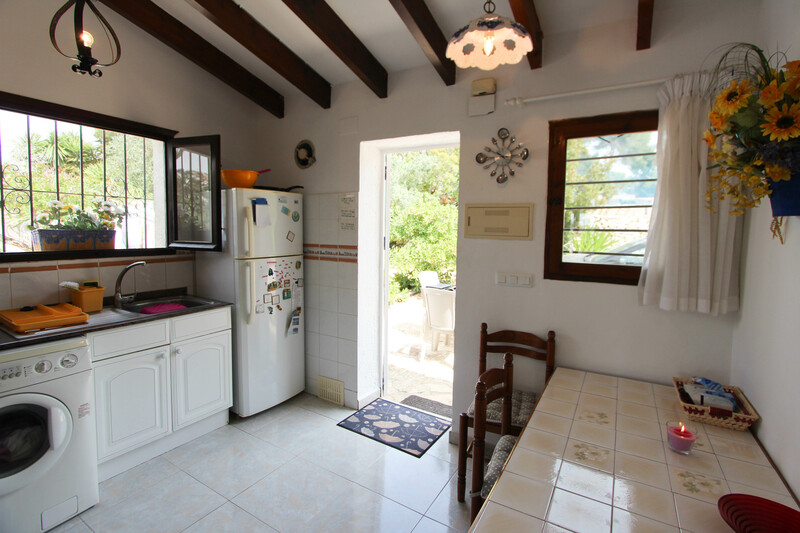 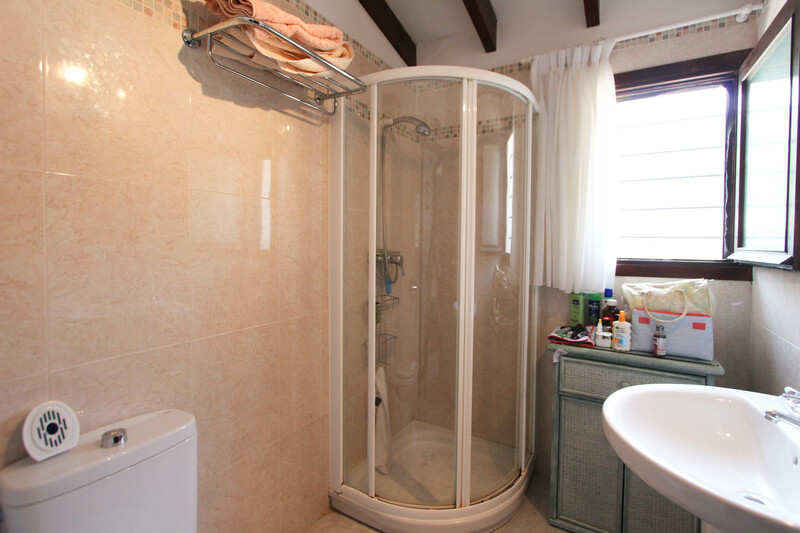 This villa is a great investment as either a holiday home or rental property with the possibility to extend and also the dressing room could be used as an additional bedroom if required. 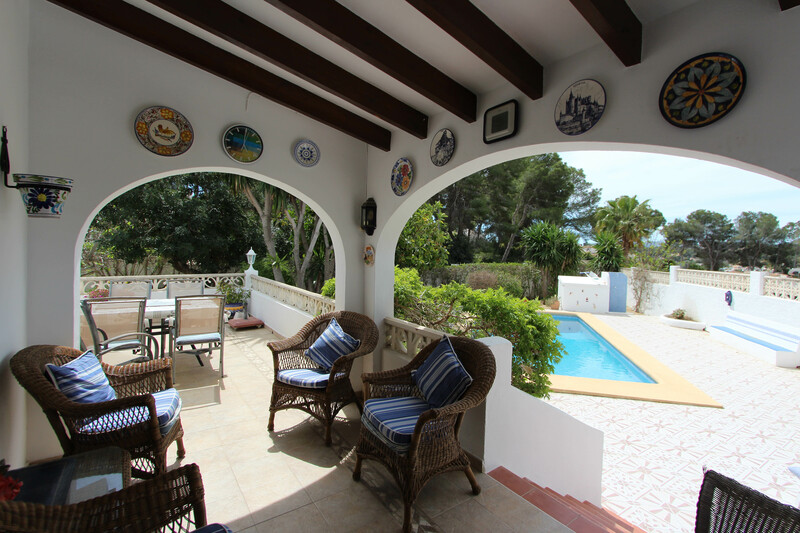 The gardens are a generous size of 1011m2 completely flat with mature planting, trees and 8m x 4m rectangular shaped pool. 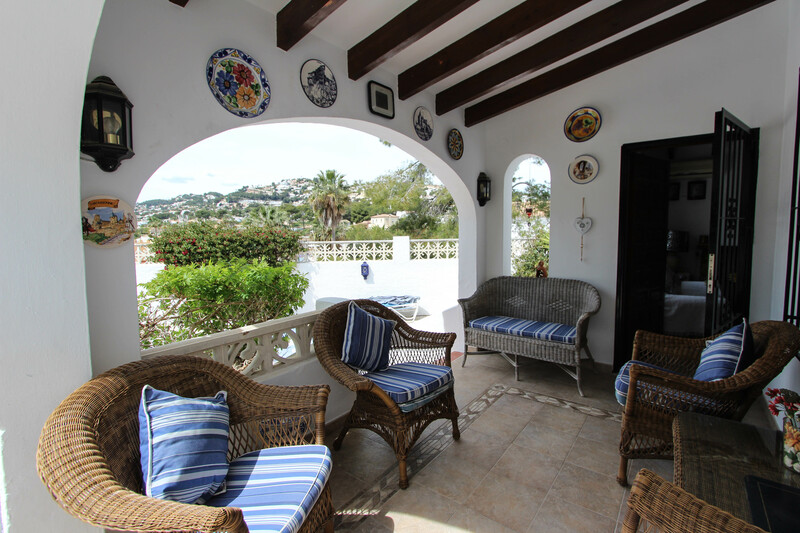 Located in a private and secure area this villa is distributed over one level, the accommodation comprises 2 double bedrooms, 2 bathrooms (1 en-suite), American style fully fitted kitchen and living/dining room. 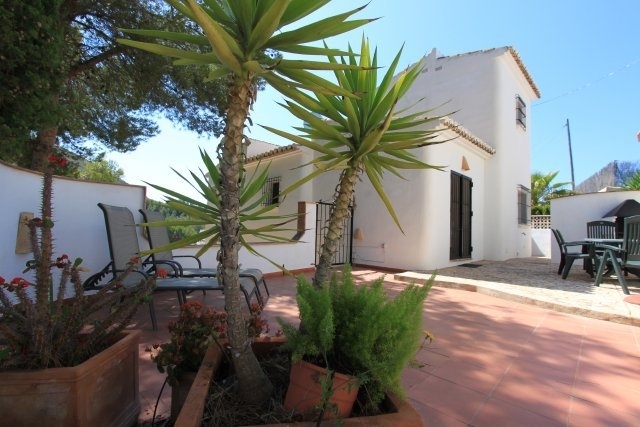 Currently being used as a rental investment but would also make an ideal home.The property benefits of a spacious plot, off road parking and private pool.